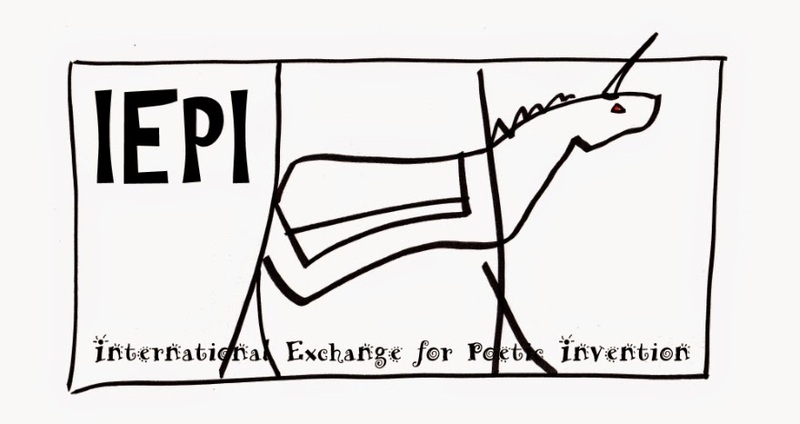 IEPI: Lantern Review #2 is now live! Lantern Review #2 is now live! 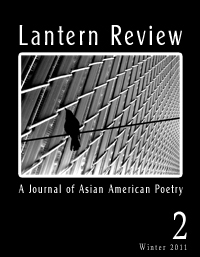 We are delighted to announce that Issue 2 of Lantern Review is now live on our web site! This tighter, more-streamlined volume contains 60 pages of extraordinary poetry and visual art, and features, for the first time, not only a page-bound sample of performance poetry (as part of our Community Voices feature), but also a special audio performance of that poem, which the artists recorded especially for LR. Contributions to this issue include poetry by W. Todd Kaneko, Kenji C. Liu, Kathleen Hellen, Aryanil Mukherjee, Lek Borja, Wendi Lee, Aimee Suzara, Michelle Peñaloza, Rajiv Mohabir, JoAnn Balingit, Kimberly Alidio, and Marc Vincenz; as well as a range of beautiful photographic work, including a diptych of layered portraits by Bethany Hana Fong and the striking image of a blackbird by Anannya Dasgupta that appears on the cover. Additionally, our Community Voices section in this issue features a profile of Sulu DC, as well as the collaborative poem mentioned above, which was created and is performed, in this issue, by three of the organization’s featured poets. We hope that you enjoy Issue 2! As usual, we would love to hear any feedback that you might have regarding either its content or the [technical] navigability. Please feel free to drop us a line any time at editors[at]lanternreview.com.